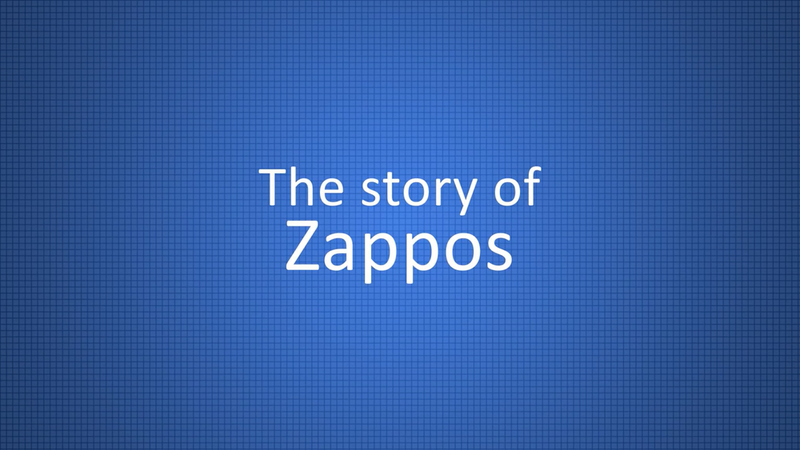 这周我们将和大家分享的内容是：The Zappos story: delivering happiness. 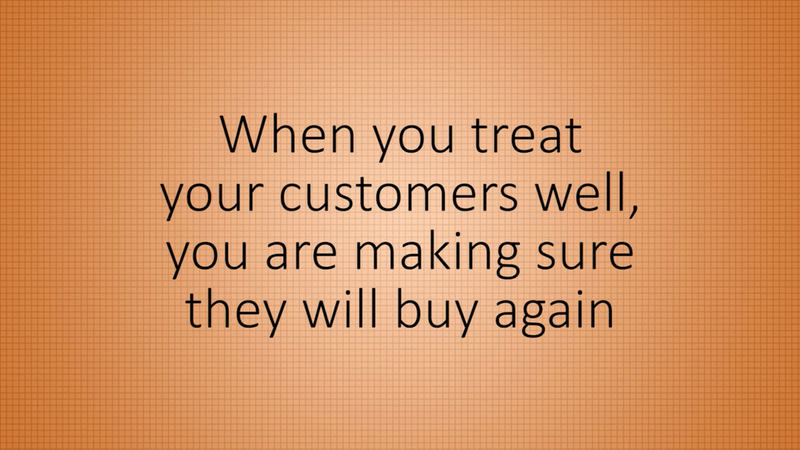 Invest money on what really matters. 把资金投放在真正重要的东西上。没有过多的广告宣传，而更看重对顾客的服务，让他们有更好的购买体验，free shipping.